Theres nothing quite like getting into an elevator and pushing the top-level button. You (and all the other people in the elevator know) you are going to the top where the views and living are better. 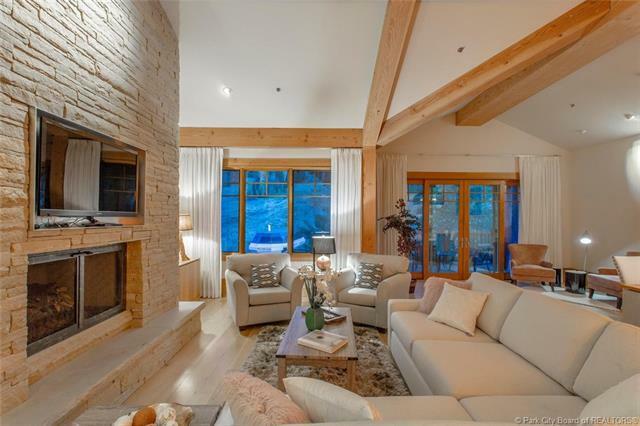 This penthouse unit is no exception- a unique, upgraded, European minimalistic style graces your surroundings to give an experience no one else will be having in Deer Valley. In the Winter, be the first tracks every day out your door and experience the greatest snow on Earth. 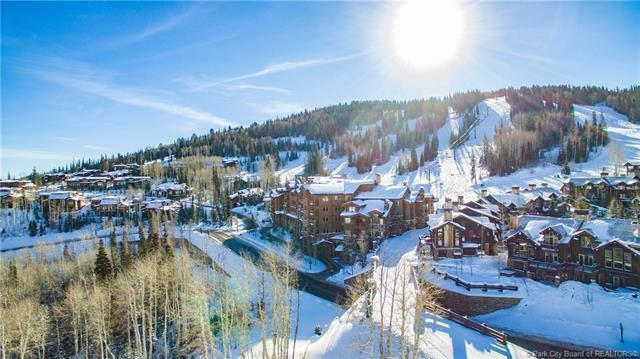 In the Summer season, enjoy hiking, biking, and exploring your backyard which is the vast Deer Valley Resort. 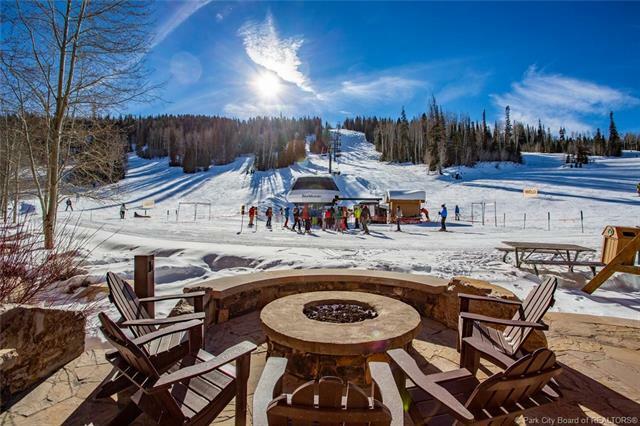 Host an apres-ski or summer bbq event and impress your friends with the opportunity to look down on all the other people coming directly on and off the ski-lift. Come this Winter to experience the greatest snow on Earth in our 6,900-foot elevation mountain town.